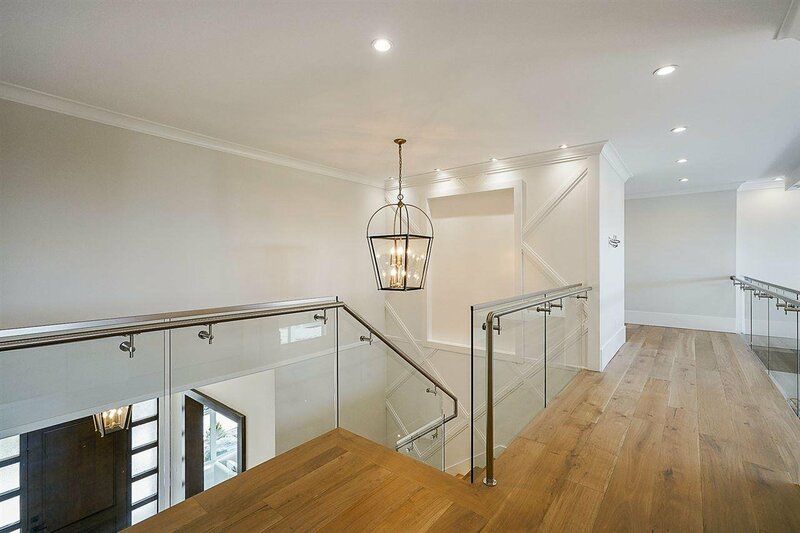 The difference between a nice home & a "Khosa Custom Home" comes down to experience, design, & most importantly details. 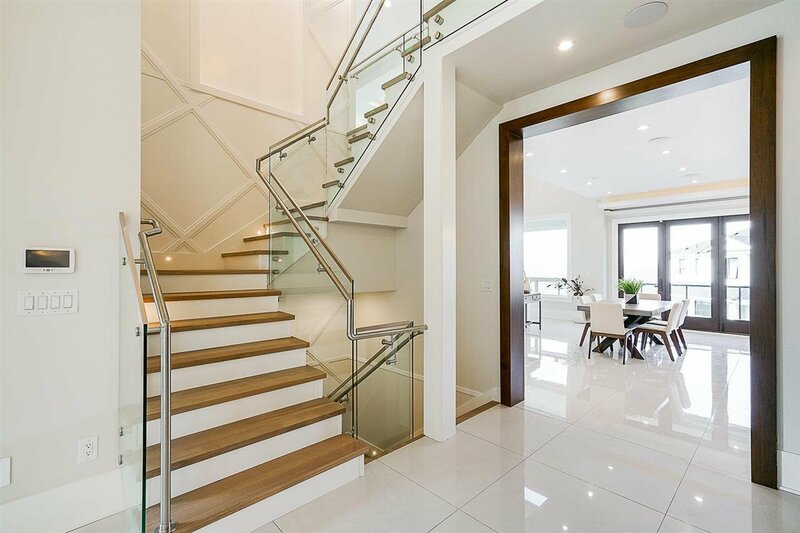 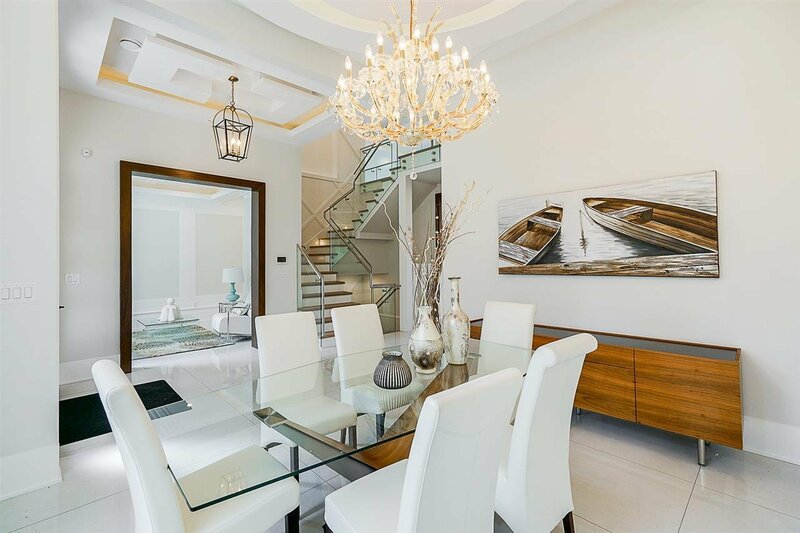 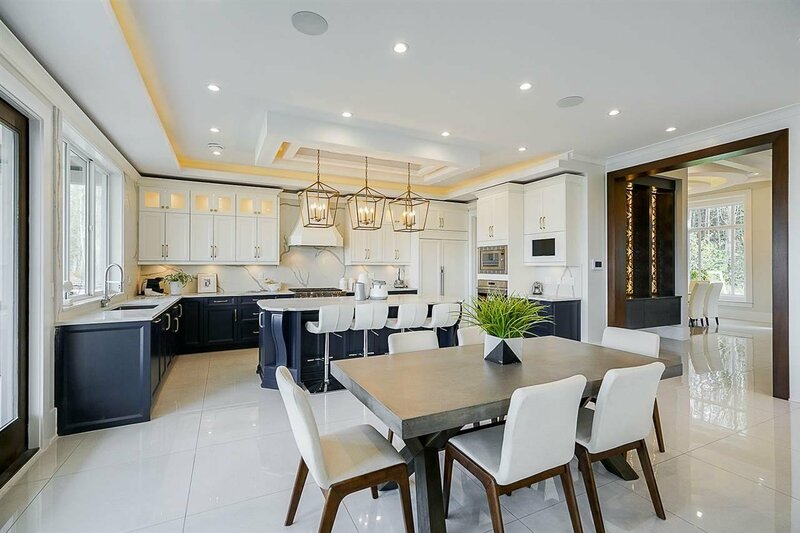 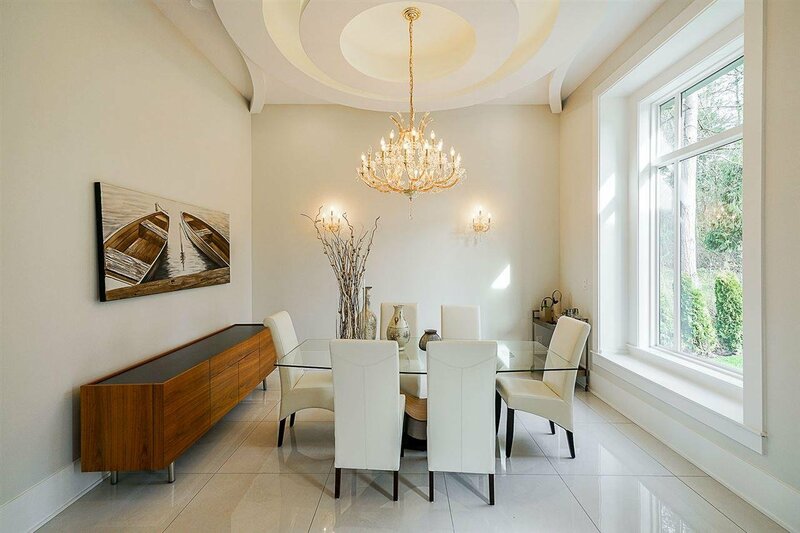 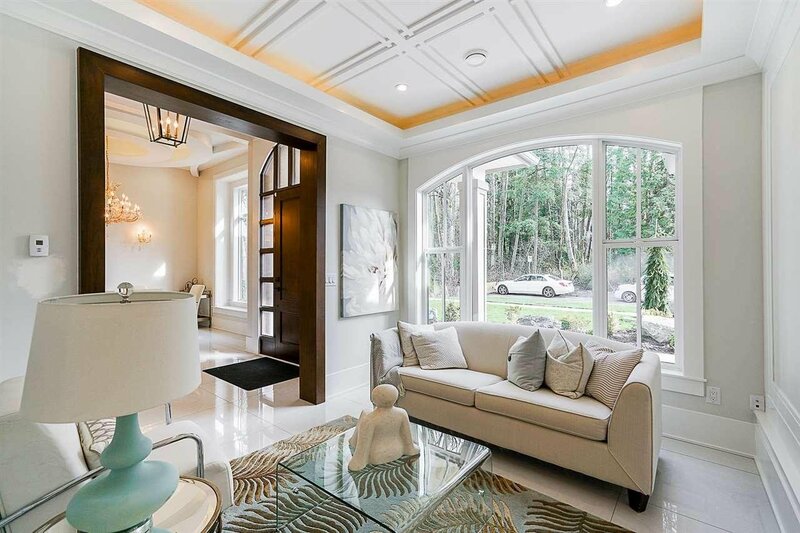 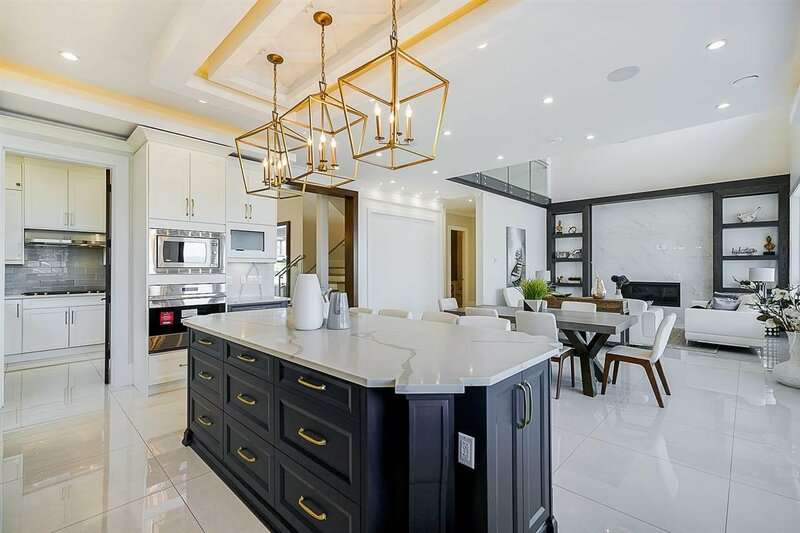 Situated in prestigious Morgan View Estates & built by a former Hometown Heroes Lottery Home Builder, this custom-built ultra-luxury home is 5,700 sqft on a 10,000+ sqft lot. 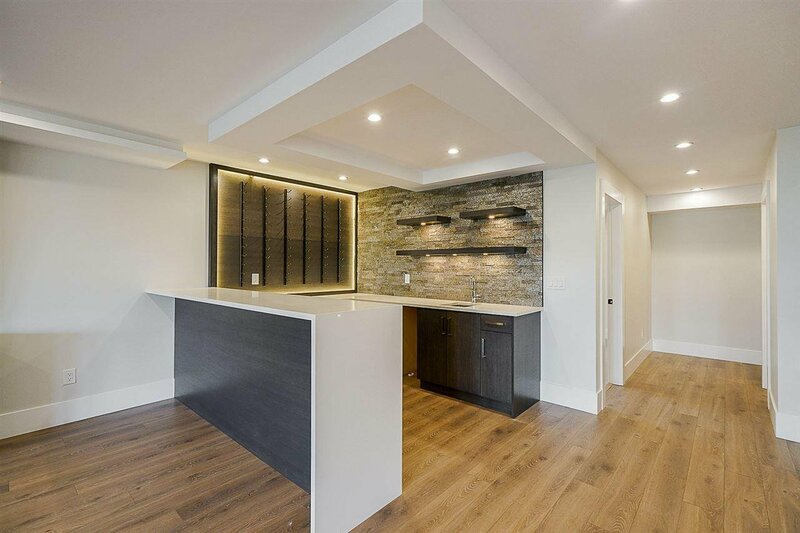 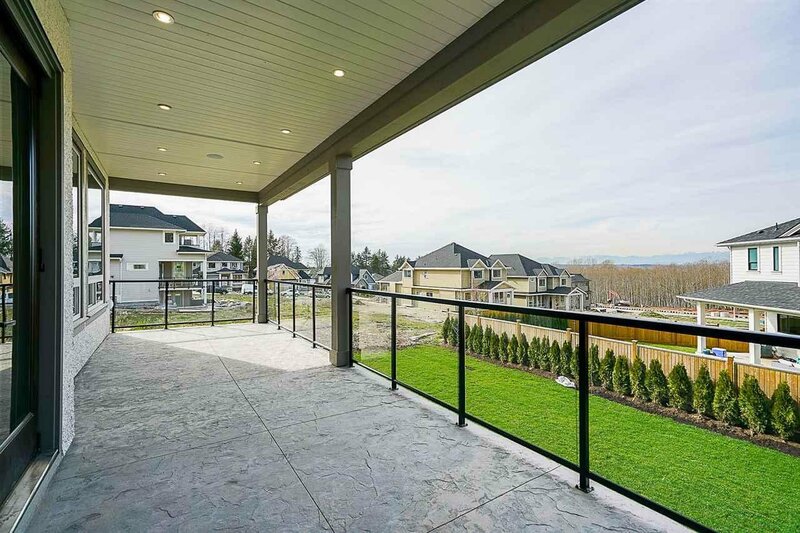 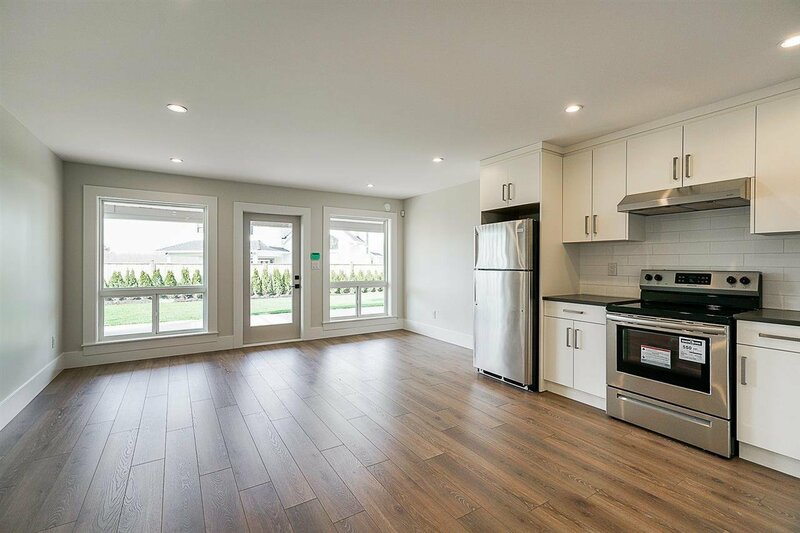 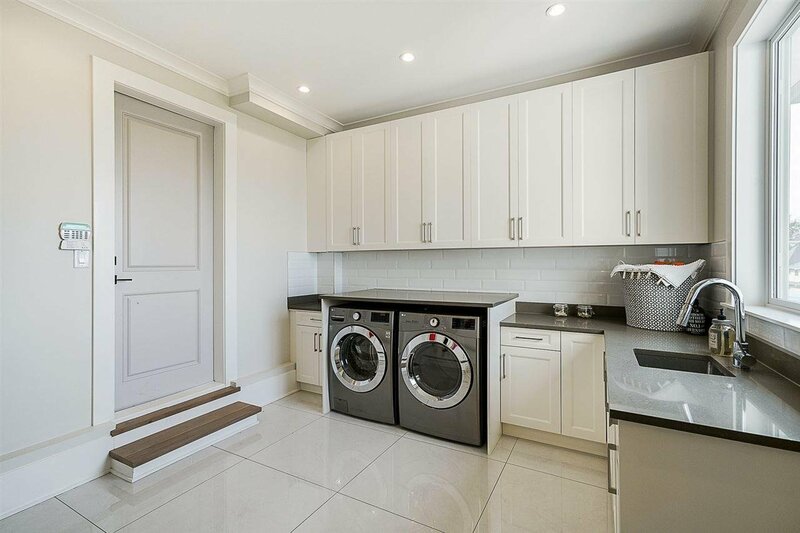 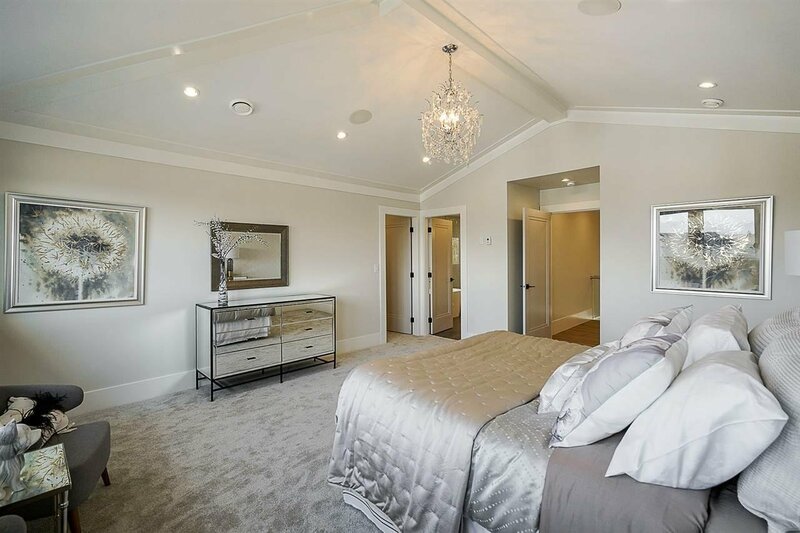 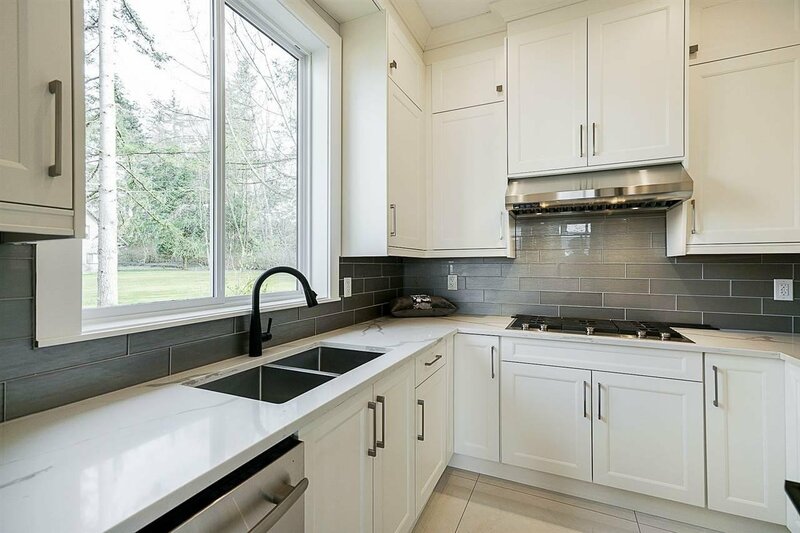 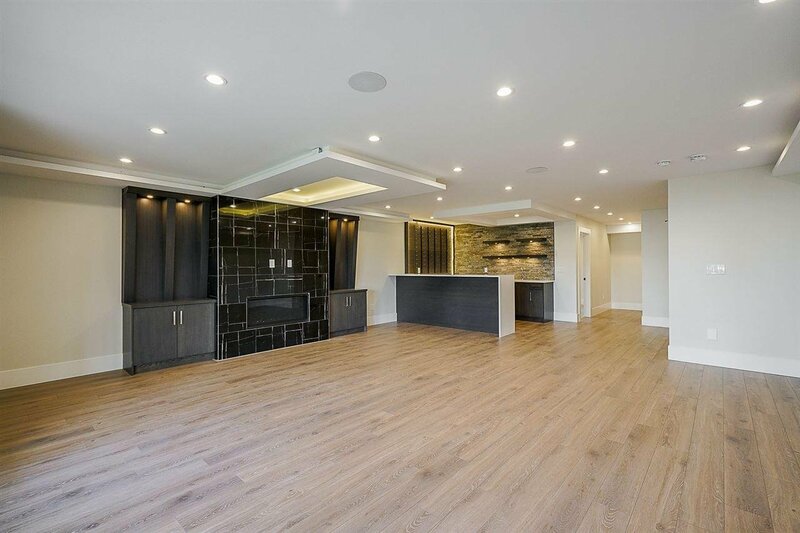 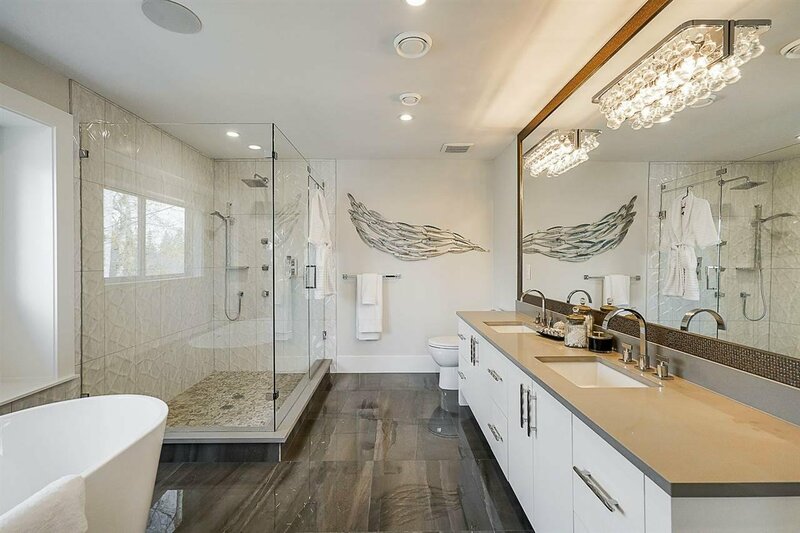 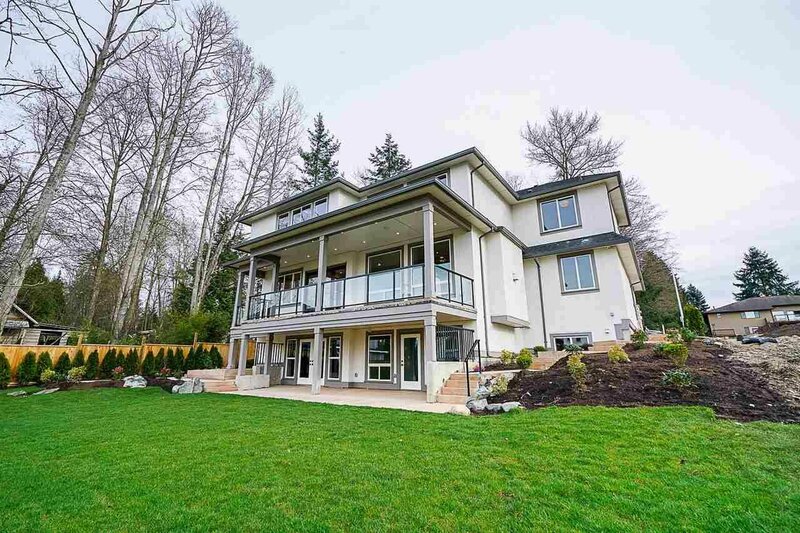 Featuring stunning views of the Fraser Valley, no expense was spared and every design carefully planned, this home has 7 bedrooms, 6 bathrooms, & comes equipped with large Nano Doors, WOLF Appliances, and even a 2 Bedroom Legal/Nanny Suite. 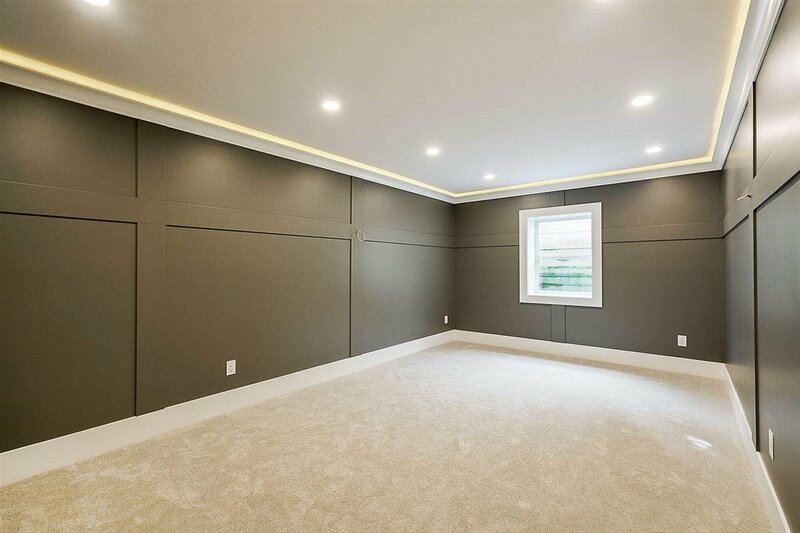 I could go on about the features, but it really needs to be seen in person to be appreciated. 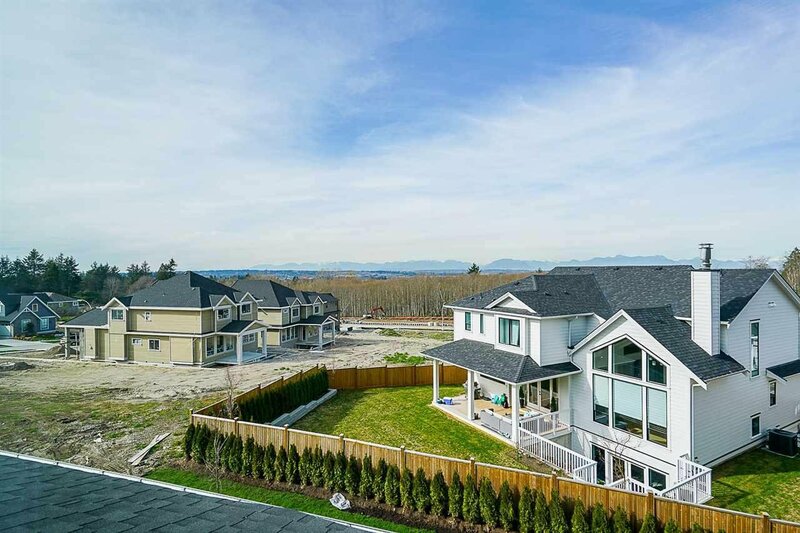 Don't forget to watch the stunning HD Virtual Tour in the link above!